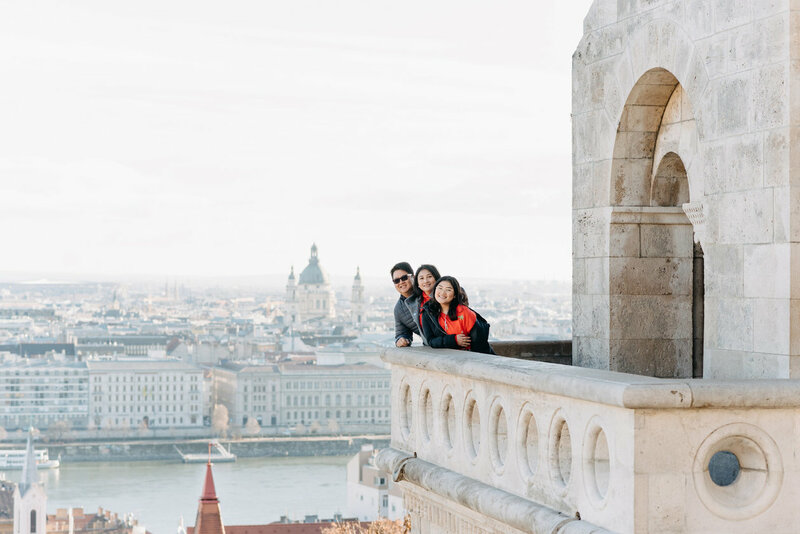 It's impossible to leave Budapest without really trying to soak up the views and the energy of this city. 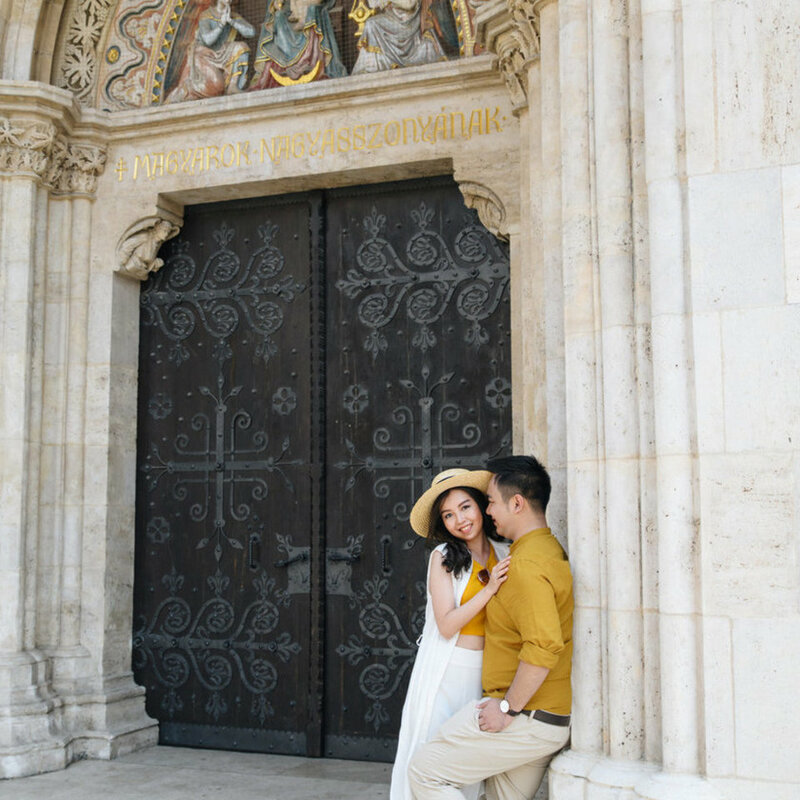 Its architectures, history, and even language are intriguing yet so fascinating. 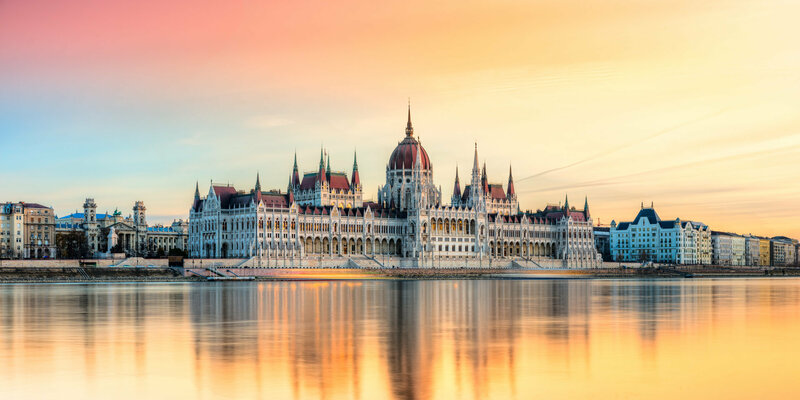 Budapest is beautiful by day, and absolutely stunning by night as the buildings lining the banks of the Danube twinkle and reflect on the dark waters. 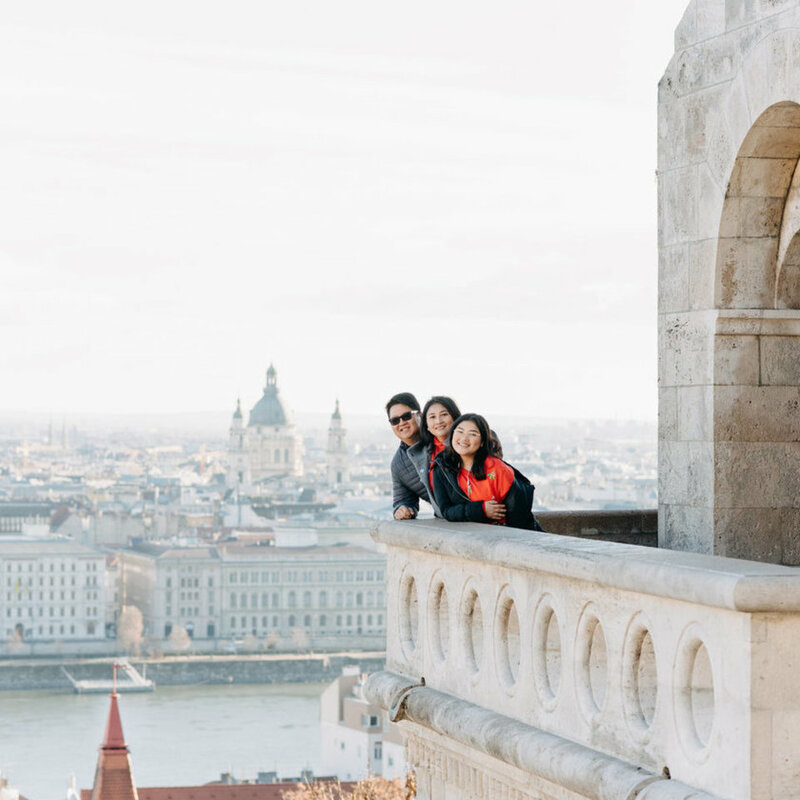 Don't miss the amazing views of World Heritage's Buda Castle and Castle District with its iconic green dome, and you'll also be mesmerized by other landmarks nearby the complex. 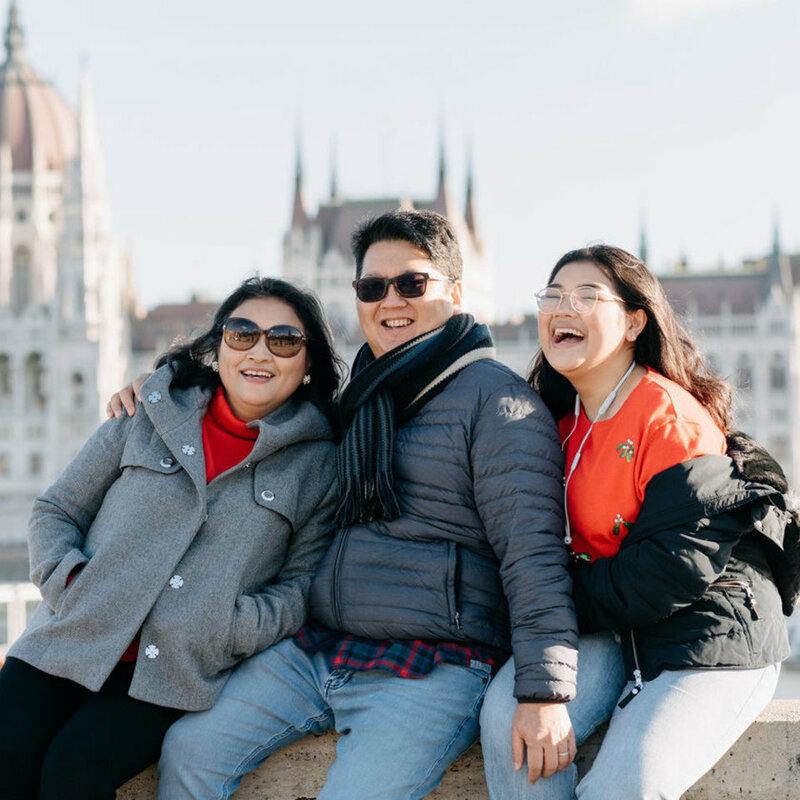 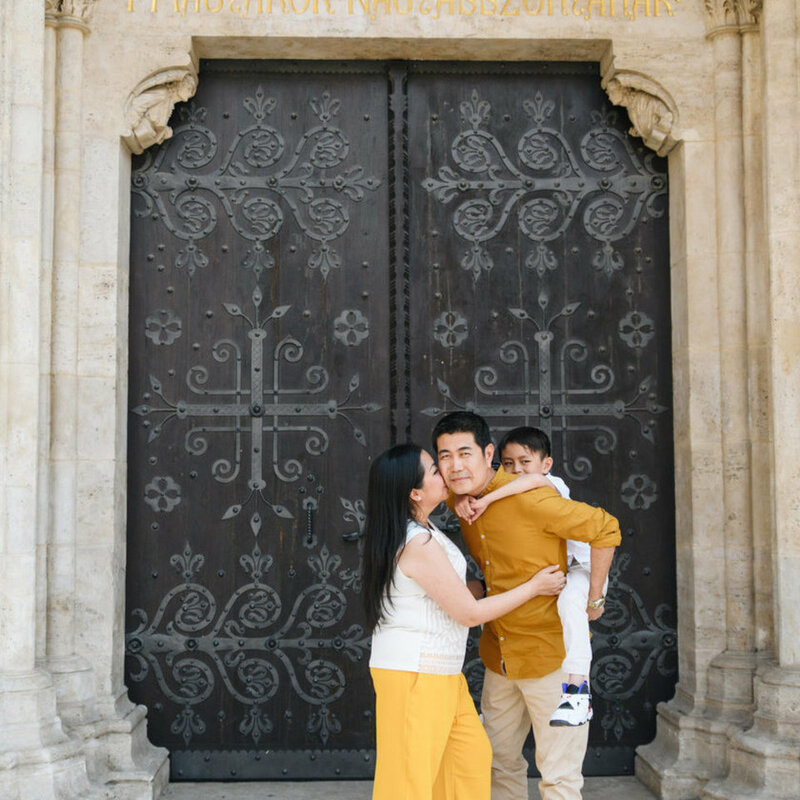 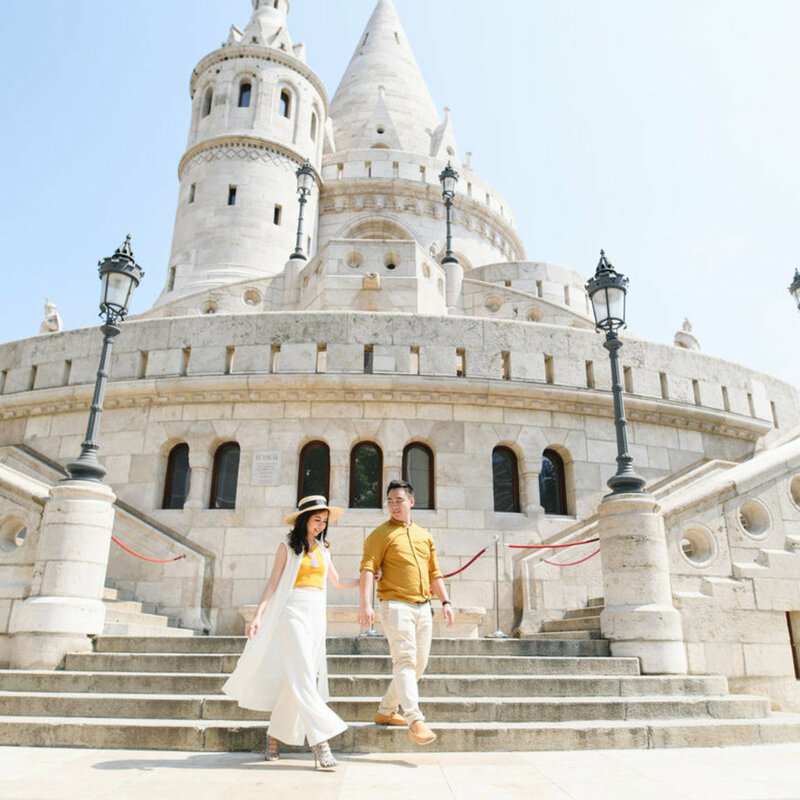 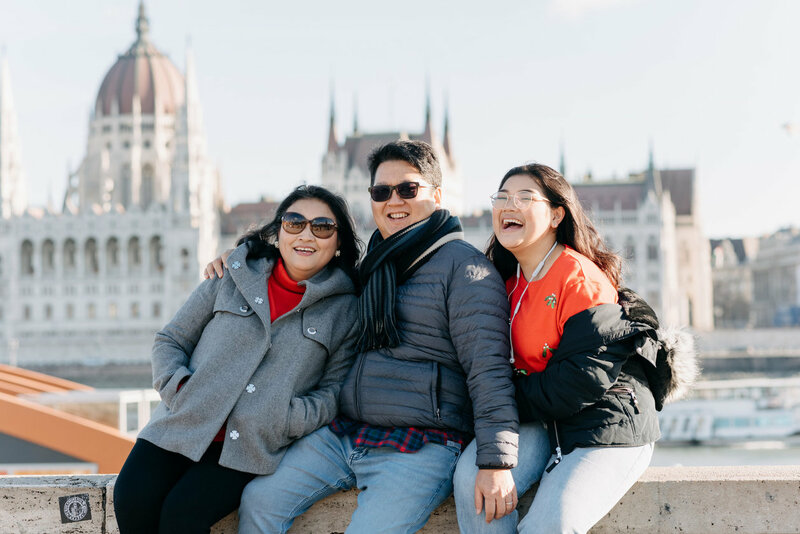 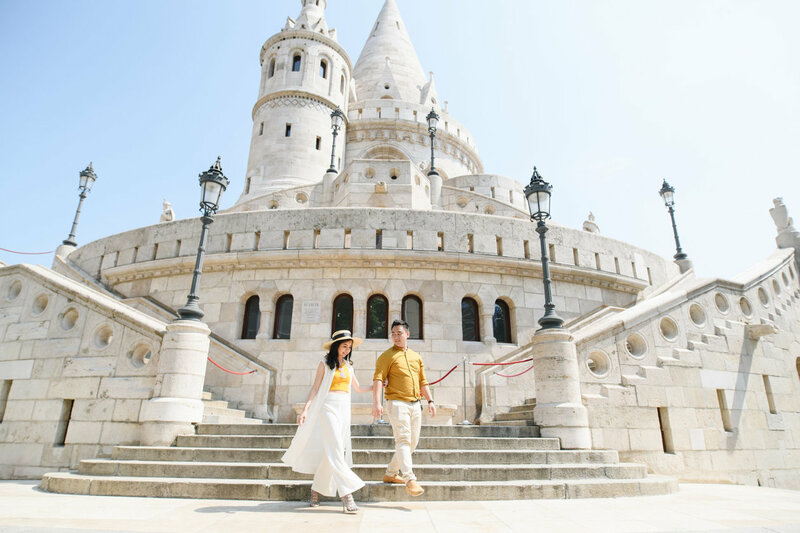 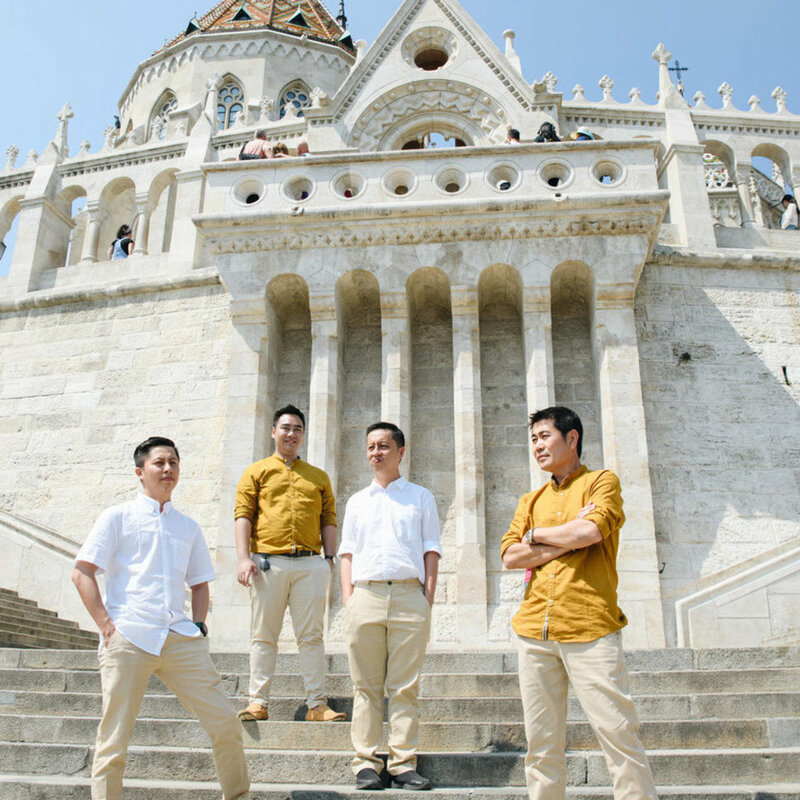 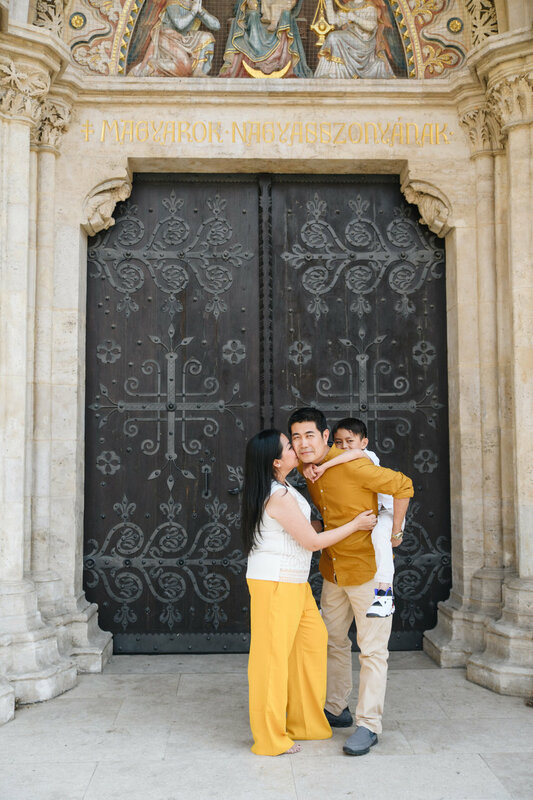 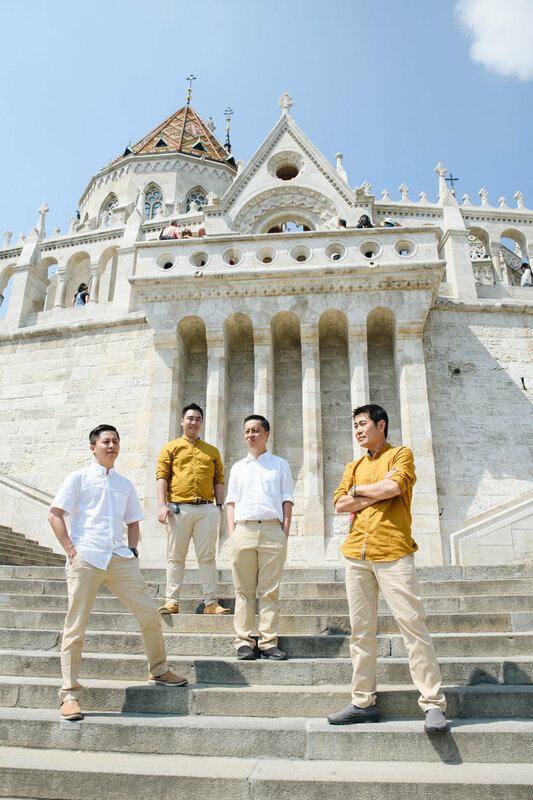 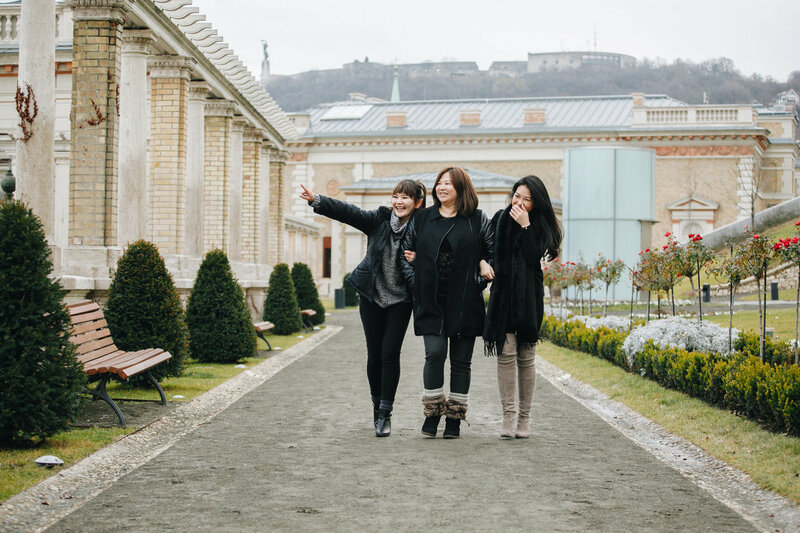 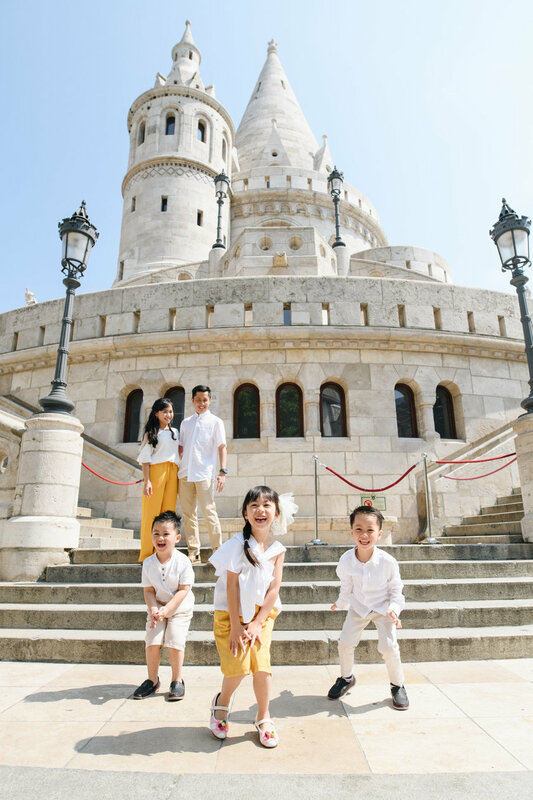 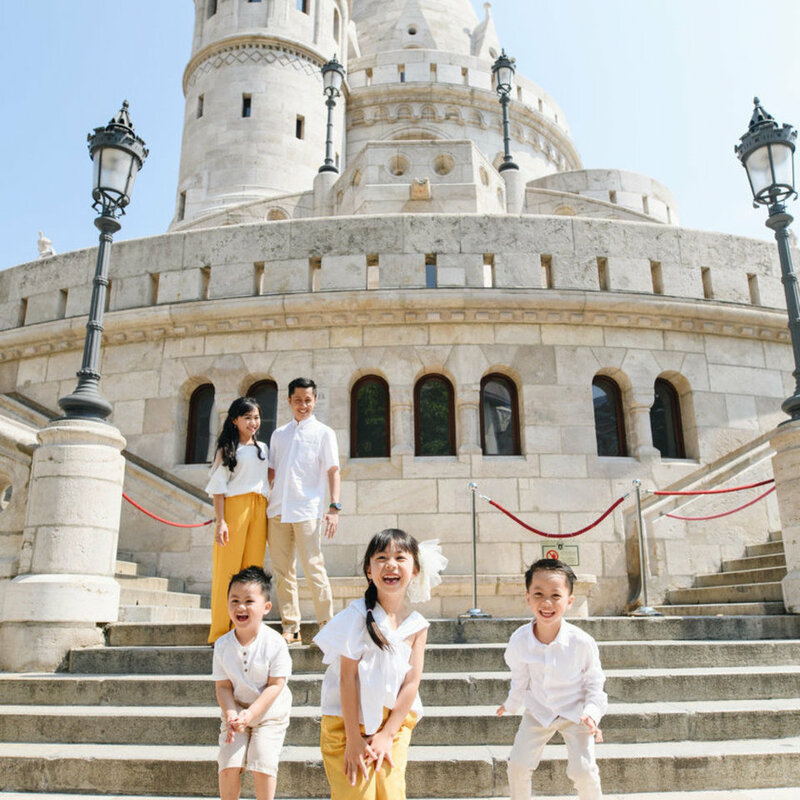 Capture every moment without any hassle by booking a session with our local photographer to make sure you have a wonderful memories of Budapest.